One of the great joys of cycling is to explore distant places, and what better way to do so than by tandem. Having the Separable system installed, makes the Helios very simply to pack into the dedicated Traveller case for flying on a plane. 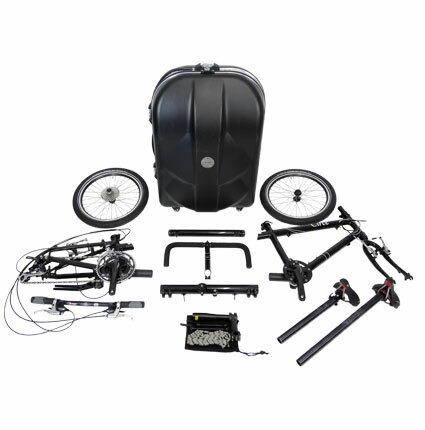 The separation process is quite straightforward and does not require any more than basic bike tools and knowledge. By removing the front wheel, handlebar and captain saddle the Helios reduces to 1800 x 600 x 200 mm package. This can be done easily in under a minute and makes it possible to get the Helios in to the back of most cars. 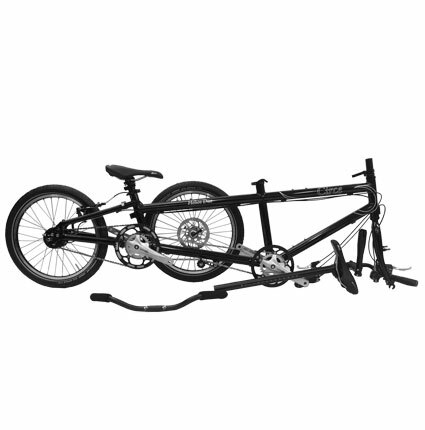 Can a tandem fit into a small car? Everyone knows that a bike trailer carries cargo, but traditional trailers can be difficult to transport and store. 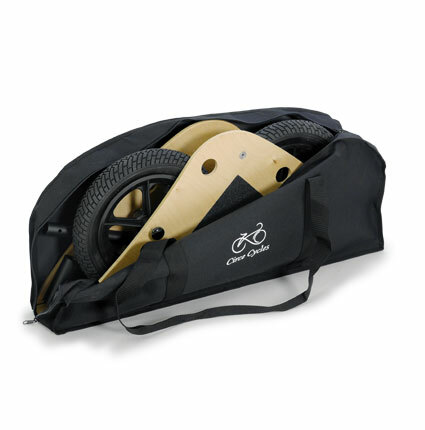 The Atlas folds quickly and small, and is the ideal accompaniment for a self-contained tandem tour or for storing at home between trips to the supermarket.